If you are interested in receiving notifications about the GLP Calendar of Events, upcoming activities, changes to the schedule, etc., simply click on the Team App Logo to sign up! 2. Sign up using your email address and name. 3. Verify your new account through your email. 4. 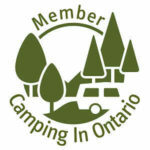 Open App and search for the "Golden Lake Park Campground" Team. 5. Click on the GLPCA Access Group button. 1. Go back to “Settings” (from your home screen) and select "Notifications"
2. 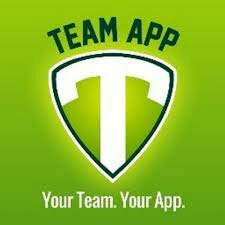 Scroll down until you see "Team App"
3. Make sure that the "Alert Style" is set to either "Banners" or "Alerts". 4. While on that screen, also make sure you turn on all other options. Copyright © 2019 Golden Lake Park.